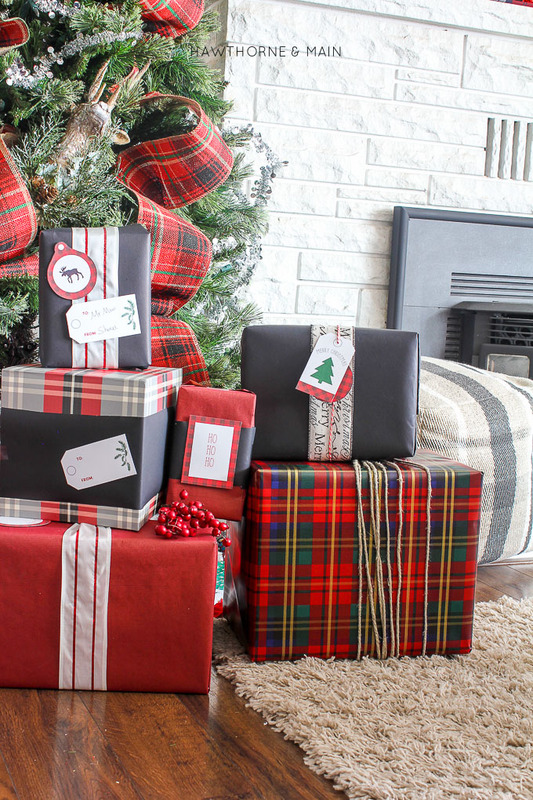 With the holidays fast approaching, the hustle and bustle is about to begin. It can get quite stressful. Friends and family to host….. The list could almost go on and on. 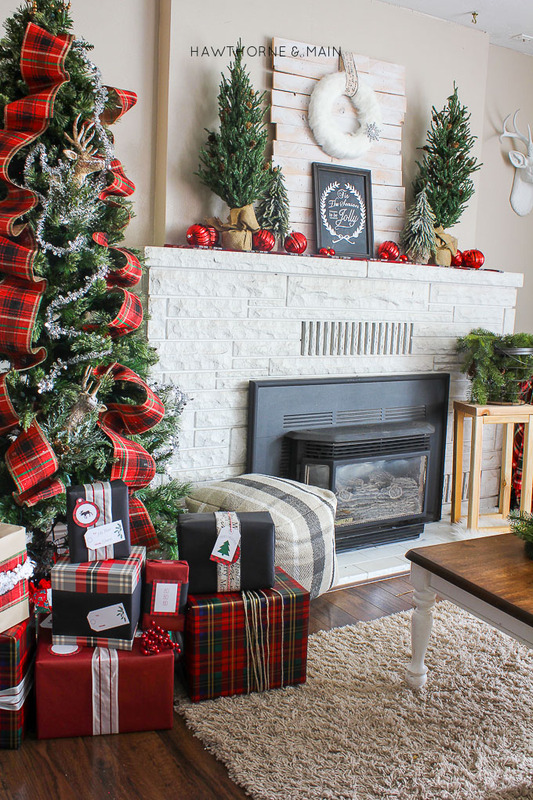 Decorating your home, to make it feel warm and cozy does not need to be stressful…. at all! 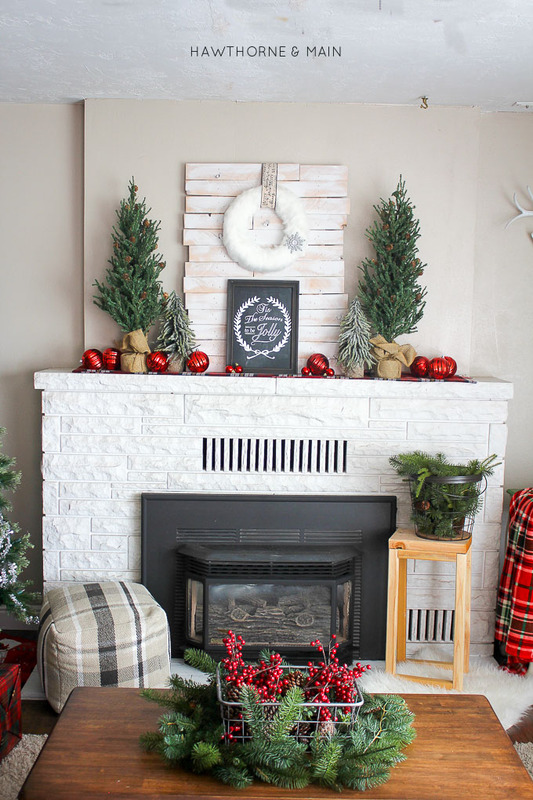 Lets talk about 3 fail proof holiday decor ideas! I am a huge… huge…… huge…… fan of signs. They are easy to find and make…. They are easy to store…..
Plus, they are super easy to swap out with the seasons! It doesn’t get any better than that! 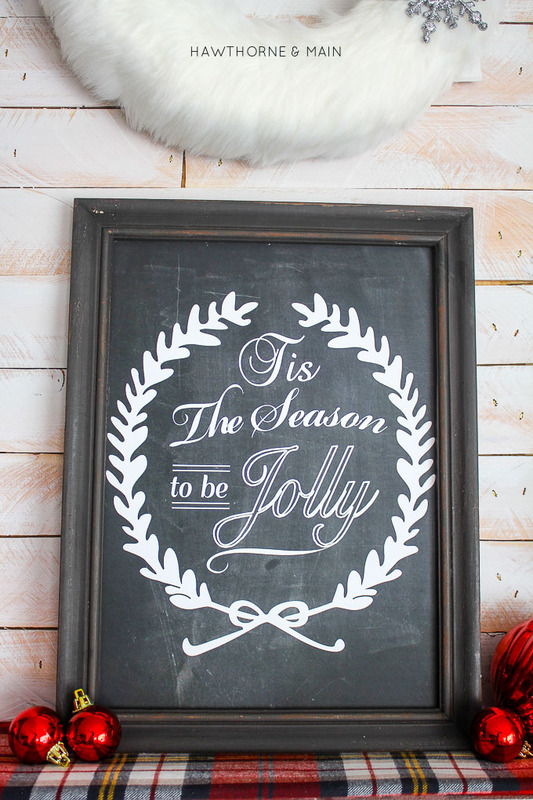 Chalk board signs are one of my favorites. They can go with almost any decor too. 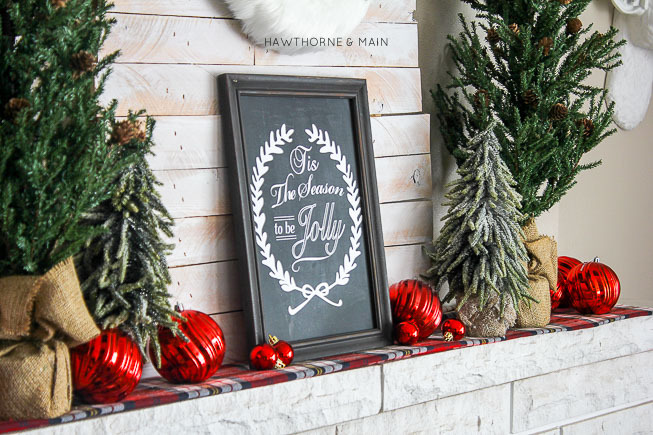 Find a fun sign and add it to your decor this year, you will be pleasantly surprised at the festive feel it brings. 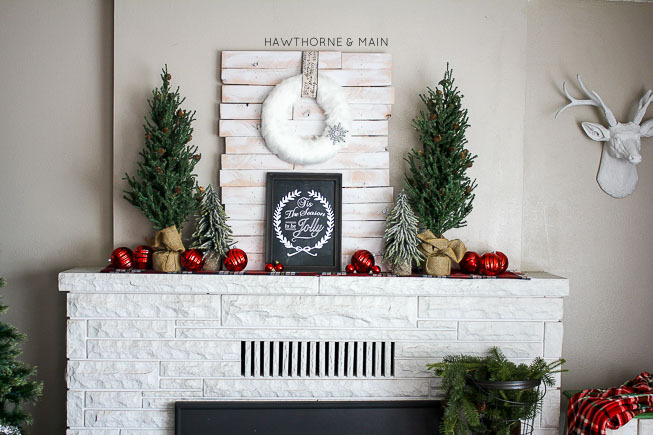 Wreaths are another great option for a quick update. 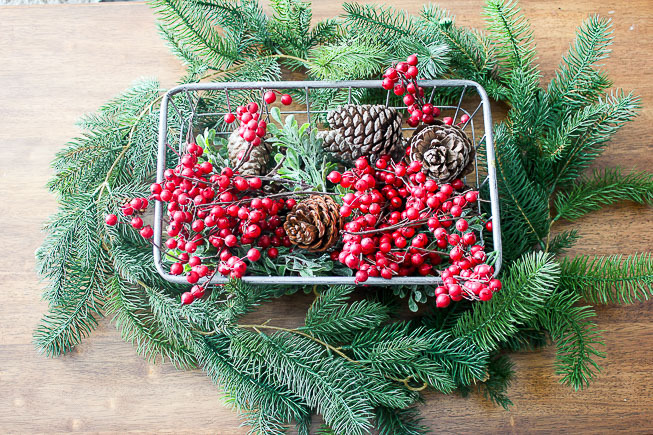 Who says that a wreath only needs to be on the front door? Not me! 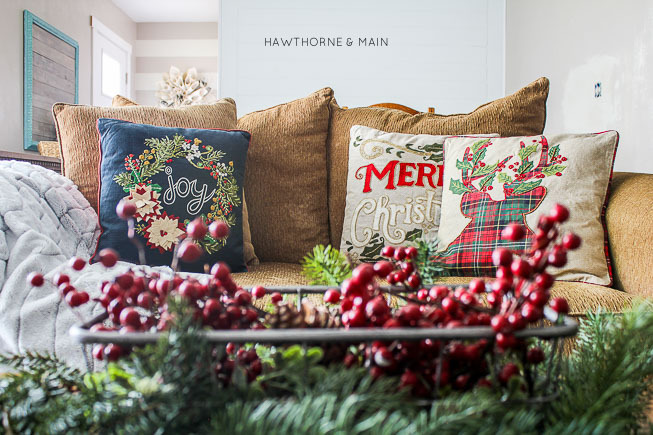 I have been adding wreaths inside my home to coordinate with my regular decor, forever…it seems. 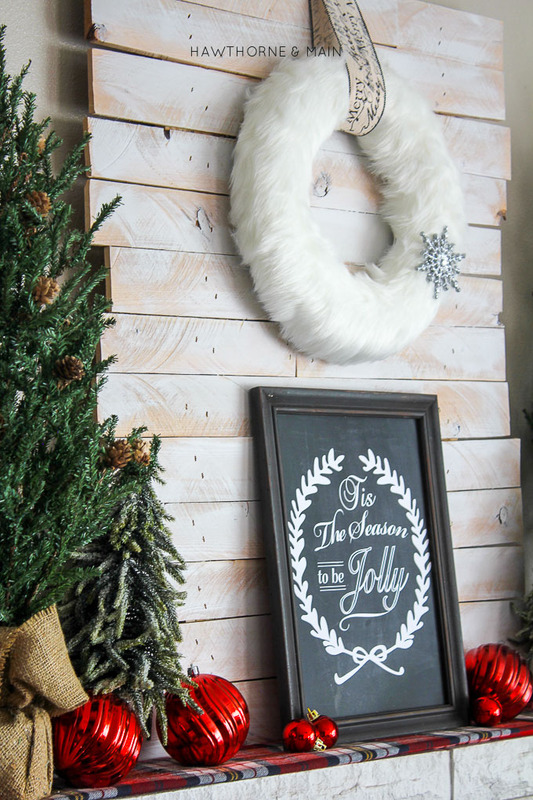 This faux fur wreath is a great example of a wreath that can be used year round. 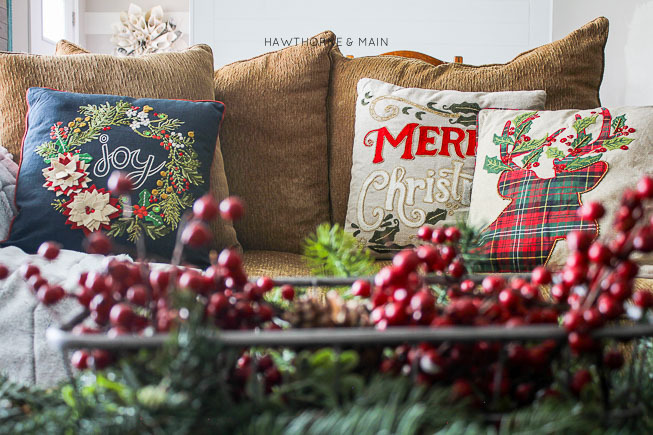 I probably should have listed this one first….pillows are my favorite. Talk about a quick fix. Pillows can be bold and bright or neutral. Either way they are sure to spruce up the look and feel or your home. Plus, love all the bead detail on this pillow. There you have, 3 fail proof ways to decorate your home! As a side note, I have not finished decorating the tree yet…. It’s half way there…. does that count? Luckily, I have a few of these and some of this help me finish up around the tree!! 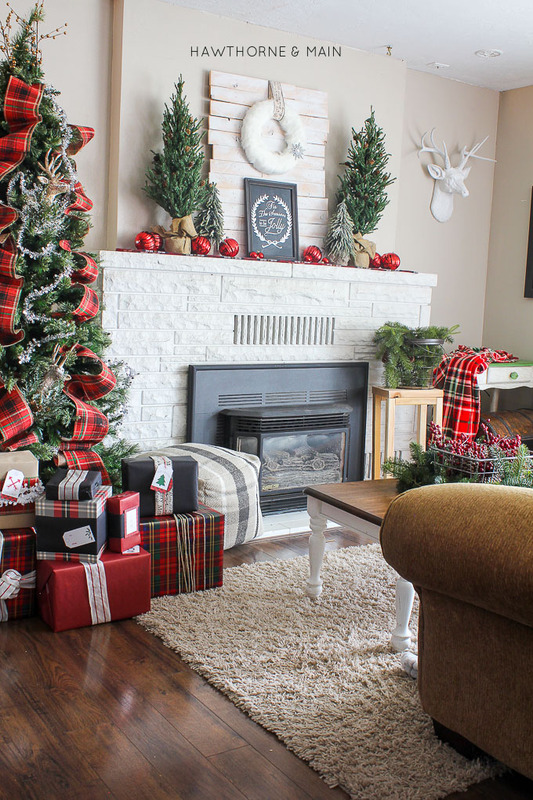 What are your favorite things to decorate with during the holidays? Here is a list of the supplies used in this space. Don’t forget to check out the video I made to give you a closer look at this space! Shonee… this room is BEAUTIFUL! I love your tasteful use of plaid. I feel like it gets over-used, but you implemented it perfectly! Thanks Beth! To be honest this was my first year using it. I was a little unsure in the beginning but I really love how it turned out! 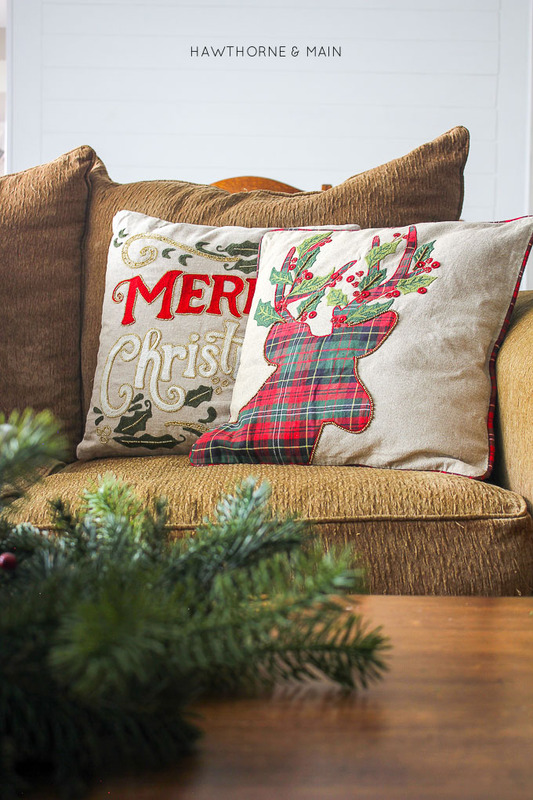 I just picked up the red Merry Christmas pillow from Pier 1 on Sunday! I love it! Awesome Rose! They have the best pillows! Thanks Coco! I pretty much love everything there! My favourite is the cushions! 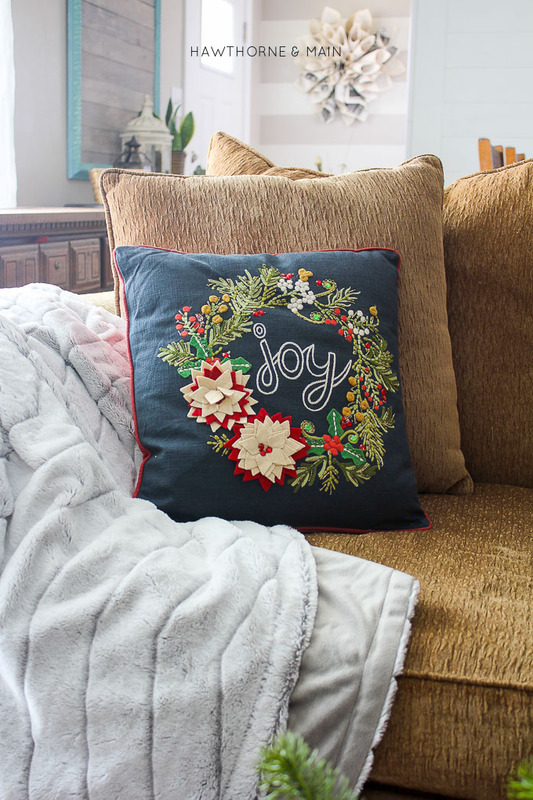 Cushion covers are so easy to store and take up next to no room for the rest of the year. Thanks for the tips! I agree Stella!! Pillows are the best! Switching out the covers has helped me save so much space too! I love all three of these ideas. They are so easy and basic but make a huge difference! 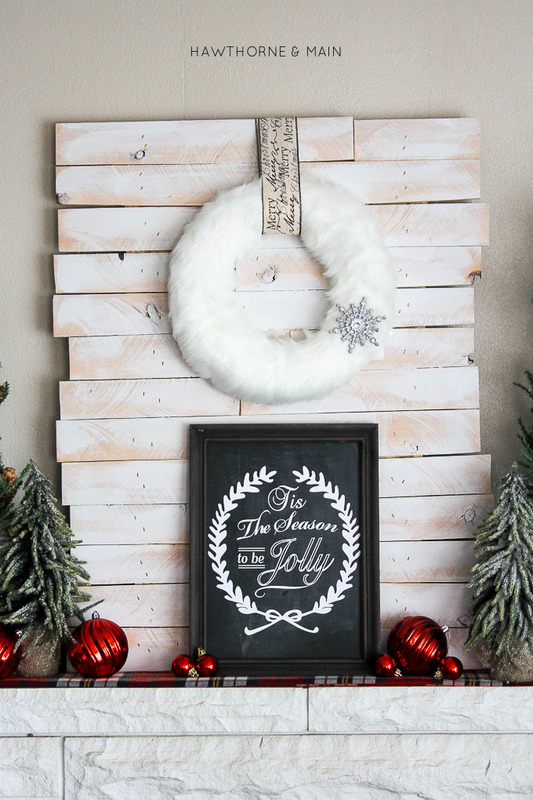 I love your idea of using wreaths around the house too! I NEED that faux fur wreath! I seriously use wreaths all the time! That wreath is seriously so great. Thanks! Where did you get that great ribbon on the tree? I looovee that ribbon! It is from Michaels. I went there this weekend to see if they had more and they were out. If your store doesn’t have any either you could check online. It is a plaid burlap ribbon. Thanks Teri! I definitely love signs! The is goregous! I am a huge fan of all 3 ideas as well, but I am really partial to signs. Thanks Rachel! I would agree with you on signs. I have been making so many lately, love them! 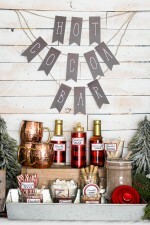 I think you and I would decorate just fine together!! 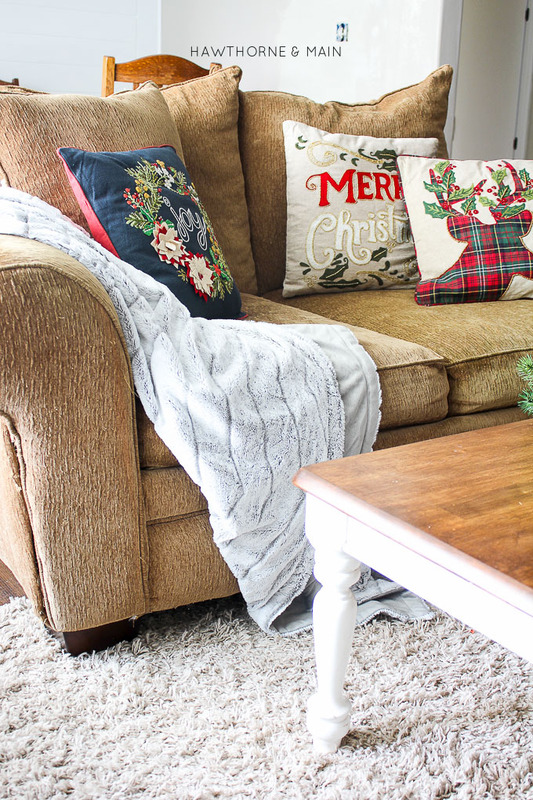 You have listed 3 of my favorite things to change up for quick easy decorating! except,,you are way ahead of me! I might pull a few things out tomorrow and get started getting some holiday cheer going on in the country!! Awesome Dawna, I think we would get along just fine! I have to be ahead a little bit other wise I go crazy. Thanks for stopping by! I love the color of your wall. Can you please tell me what it is? Thanks! Hey Carlyn! The color of my walls is called Creamy Mushroom, by Behr. I really love it. It is a pretty good greige, not too grey not to beige.